The linky party that challenges poets on a new theme every month has begun for October. You can always find your way to the current party at the link provided in my menus entitled — What else? — current party (if you are viewing the menus at the top of my blog it’ll show itself by hovering your cursor over Memee’s Poetry Parties, which by the way has all of the answers for all of the questions ever asked about my linky party, shows a listing of all the rules, a listing of all the past parties, and features the participation badge you earn just by submitting your poem! Thank you for partying with Memee! Invite your followers to enjoy the fun by displaying this participation badge on your site. Place it anywhere, a sidebar, your About page, or the posts challenging others to join you. Make it visible! *You’ve earned it, wear it well! Please resize and use it in whatever means suits your needs. It’s about pride, recognition, expanding the challenge and supporting all the participants by getting new eyes on their poetry by sharing the linkup with everyone who follows you. Partiers partying at #memeespoetryparties is what is bringing me thanks today. I love reading all of the poetic submissions and reblogging each month’s winners, creating their winning badges and seeing them displayed on their own blogs. I love knowing that people are enjoying my once monthly linky parties, that I have created a forum where poet’s can come together for a meet and greet and begin developing friendships while being inspired by one another. I love that all of the work I put into putting Memee’s Poetry Parties together each month is valued and appreciated by others. 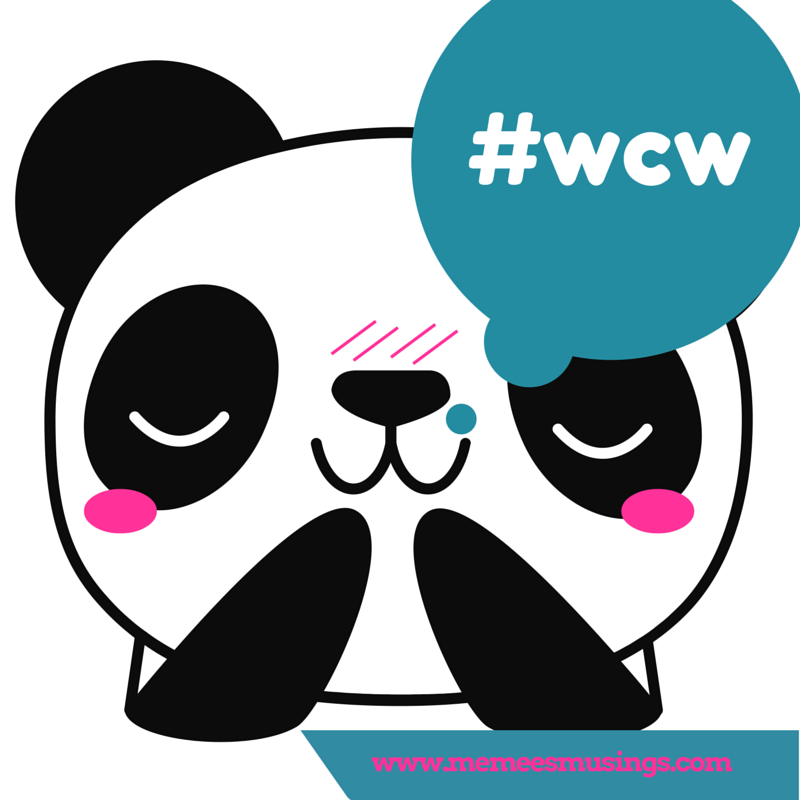 I made it one of my most important blogging goals for July 2015 to July 2016 to increase #memeespoetryparties presence on the web so that everyone continues to benefit by increased participation, increased traffic, and increased inspiration and satisfaction for my partiers who step up to the mike as well as those who just drop in to cast their votes for favorite poem. 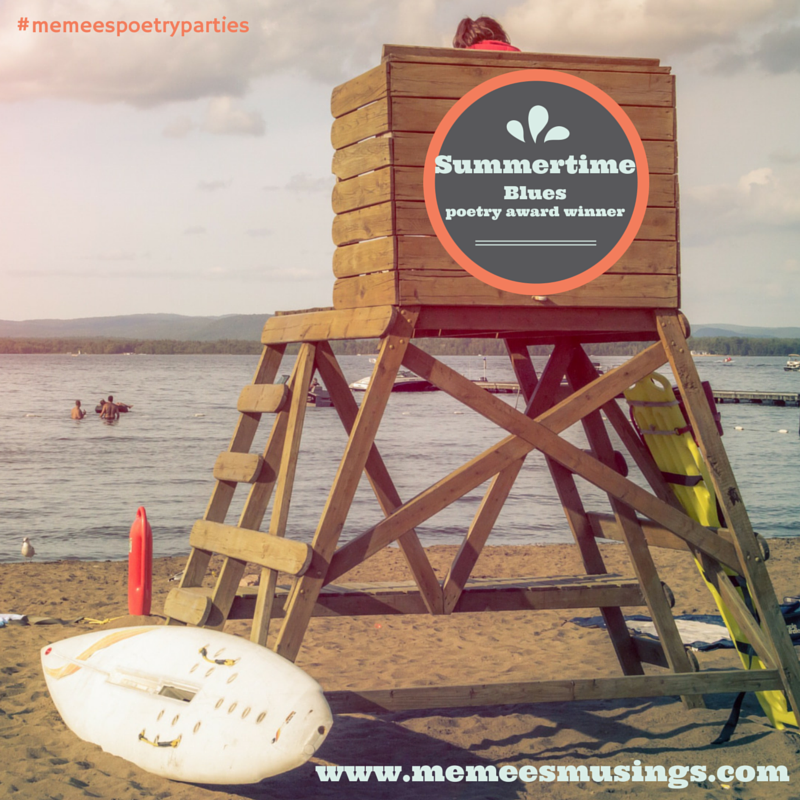 It is my goal that by July 2016 #memeespoetryparties will have a minimum of 100 submissions each and every month. At that time, tangible awards will be given to the top 3 vote-getters each month. I am super-excited about this and hope you are too! If you haven’t come to one of my parties, you really should. If you like this post or have liked other posts about my linky parties you really should join us. It doesn’t matter that you are far away or have just begun to write, it doesn’t matter if you’re young or old, man or woman, black, white, or foreign born writing in a language other than English. This poetry party is for everyone, all ages, all skill levels, all nationalities. You will meet and be inspired by other bloggers, gain new traffic to your website, receive party favors, badges, and drink from our virtual punchbowl. So come join us for this month’s linky party at #memeespoetryparties! This month’s theme will be posted tomorrow, Friday, August 14, 2015. And I am excited for Sunday when I share with you Blair’s badge-earning poem: Summer Days. If you love it, check out more of her poetry at People, Things and Life.